Cool New Kite and Experimentation. 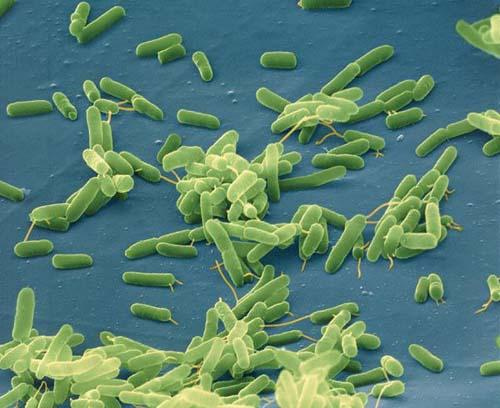 Encoding info in the DNA of bacteria is on the way. Genetic bar codes are kind of a freaky perversion though. Check out an article about it here.